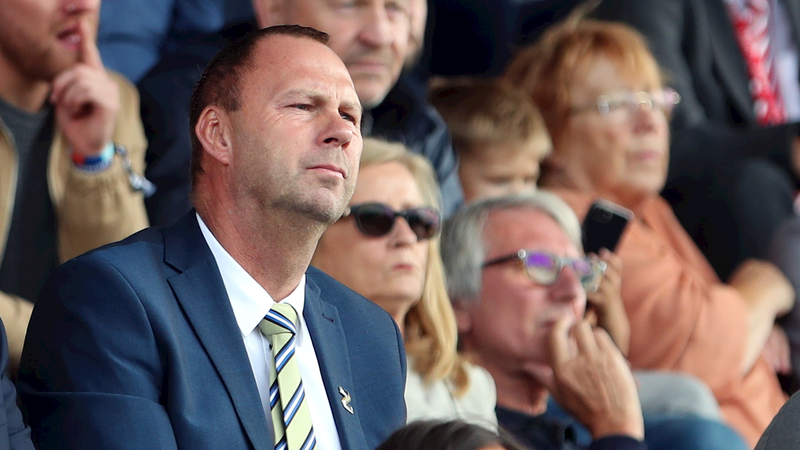 Notts County owner and chairman, Alan Hardy, has revealed that a number of possible buyers have come forward after he “reluctantly” put Notts County up for sale at the end of January to focus on his external business portfolio. Hardy said: “I am pleased to say that a number of credible parties from all corners of the world have expressed their interest in acquiring Notts County. “Positive conversations are ongoing and, while a formal bid is yet to be received, I remain confident of passing on the baton to the next owner in the near future. “I want to reassure supporters that, despite our current league position, the volume of interest I’ve received reflects the size and stature of the club.